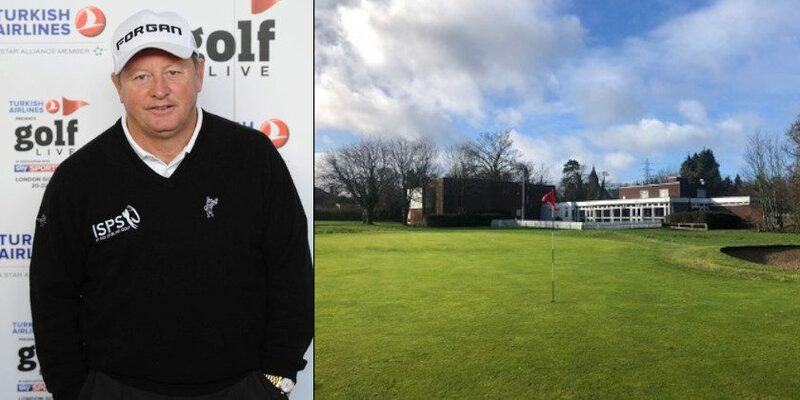 Hooton Golf Club in Ellesmere Port is set to re-open on Monday 1 April with new operator The Ian Woosnam Golf Academy and Golf Courses. Ian will be in Ellesmere Port this Saturday 23 March for an open day. For anyone interested in joining, Ian will be onsite from 11am until 4pm, the team will be available to chat to customers and answer any questions people might have, there will also be membership forms available to sign up on the day. Tony Minshall, Managing Director of the parent company RM Estates Ltd, and a former European Tour player said: “Our company policy is to make each of our courses a course for all. Ian actively wants young people to take up the game and try to emulate what he has achieved. He would like to develop another champion golfer from the North West. We offer free membership to junior golfers under the age of 18 at all our sites. This is Ian’s commitment to junior golfers. “The company has invested in a fleet of new Jacobsen mowers and other machines for use at Hooton. The new machinery will improve the quality of the grass. We also intend to drain, and put new sand in, the bunkers. We will then re-assess the quality of the course, initial thoughts being to increase the teeing areas, and to add further bunkers. Ian Woosnam has won over 50 tournaments worldwide including the US Masters in 1991. He was a Ryder Cup player on nine occasions, and was captain in 2006 when Europe defeated America by one of the largest Ryder Cup winning margins. For more information on the open day, membership enrolment or function/venue hire details there is a temporary number for Golf Club enquiries at Ellesmere Port: 07393113572 .